I’d like to welcome Jason Z. Christie to the blog. Jason has written a number of e-books currently available through Amazon. 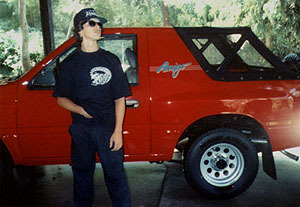 He is probably best known as High-C, the nerdcore rapper, in the documentary “Nerdcore For Life”. In metal act Gortician, he was drummer Jason Gortician. He’s here today to talk about his most recent release, Zombie Killa. Gwen: So tell me, Jason, you’re not only a writer but a musician as well. Can you tell us a little bit about how you got into music and whether or not that led to writing novels (or vice versa)? Jason:I think one thing definitely led to the other. Songs are little stories, right? I’ve always been interested in music, but the internet really enabled me to do things that weren’t possible before. I got to cut tracks and perform with a bunch of people from all over the U.S., then I wrote a novella about them. A clear example of music leading to literature. I notice that a lot of my books have musical themes to them. Hurricane Regina is a Bjork/Sugarcubes novel. Radar Love is an Eagles novel. I’m working on another set in the 80s that has a thrash metal background. As a musician you can explore lots of dark concepts which you can then have fun with as a writer. Gwen: Some readers may not be familiar with the term “nerdcore,” a genre of music that is the basis of Zombie Killa’s plot. Can you define it for us? Jason: Nerdcore hip-hop is rap music written by and for nerds. They put out tracks about video games and comic books, math jokes, animated girlfriends. It’s really a lot more akin to the golden era of rap than anything mainstream you might hear today. The best of it combines the heart and soul of hip-hop with ultramodern song topics and wordplay, without being too self-conscious about the subject matter. Gwen: What gave you the inspiration to combine zombies and nerdcore into this novel? Jason: Well, all rappers are sort of actors already, aren’t they? I wrote this with the intention of making a screenplay out of it, and it’s really easy to visualize characters that are already fully realized. But zombie themes are common in nerdcore, not to mention Zealous1 has a track called “Zombie Killa”. Gwen: Tell us about one of your favorite characters in the book. What makes him or her unique? Jason: They’re all really unique, but I think I like Myf the best because he is the furthest from his character in the novella. For all of the other characters, I tried to find their voices and really capture their personalities. For Myf, I just let it all hang out. He’s probably horrified and delighted. Gwen: What do you hope your readers will get out of the book? Jason: A fun ride. I’d like to think that people will see enough depth in Zombie Killa, even though it’s sort of pop art, to want to read my more involved works. High-C is also in Perfect Me, so I’m hoping he’s a gateway character. And perhaps a few people will discover a new song they like. Gwen: What’s next on the horizon? Any good projects coming up in either your writing or musical career? Jason: It’s funny. There’s a lot more interest in my music, of late. Once I stopped focusing on that and devoted my time to writing novels, the music thing has sort of picked up a following on its own. So I’m pleased to announce I’m working with producer Kid Charlamaign on a split e.p. with MC Inadequate. I’m currently about a third of the way done with three more novels, a construction murder mystery, a funny fantasy title, and Cure for Sanity, another novel in the Perfect Me universe. Penultimate Hustle, the mammoth sequel to Radar Love, is due to be released on March 23rd. Beyond that, I have about ten thousand words or so of poetry that I’m trying to edit into something nice. 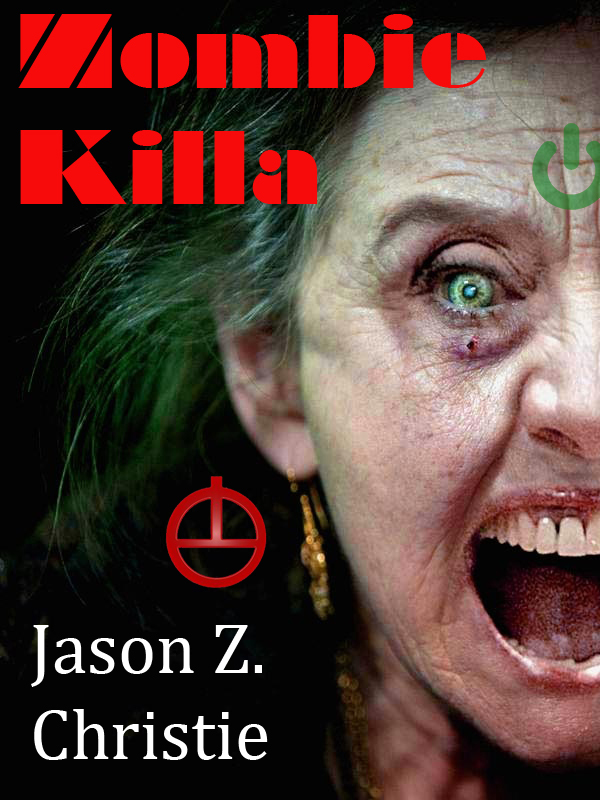 Zombie Killa is currently available in e-edition at Amazon. You can find out more about Jason and his work at his blog, Write to Life.